Penpal started as a couple of ‘creepypasta‘ short stories posted in the user-contributed, scary story ‘No Sleep’ area of Reddit. It’s since been turned into illustrations, audio recordings, and even short films made by fans. There’s even a rumor of a movie deal. The book is a collection of several interconnected/overlapping short stories about a young boy trying to put together some strange events from his childhood. As he goes over his memories, a very strange and terrifying tale begins to emerge from the pieces. The book itself isn’t terribly long, but really draws you in. I found myself reading at bedtime and next thing I know it’s 1am. By the time I’d finished I felt like I’d had gone on a hair-raising roller-coaster ride and twisted around like a towel getting wrung out – but in a good way. It left me thinking back on my own childhood and wondering about the things that I experienced as a kid and just how right/wrong I had understood them. Told from the narrator (who is now an adult), the book is an adventure in watching what he as a kid experienced. He does a masterful job capturing what he was feeling and the confusion while describing an unfolding story that would even terrify most adults. You patch together what is going on via his own half-understood descriptions – and your own imagination patches together the rest – often much more terrifyingly than if you actually knew what was going on. What makes Auerbach’s writing really unique is his ability to capture and communicate the feelings and experiences we had as kids. His simple descriptions bring back a flood of your own memories of hanging out with your childhood best friend(s). I found myself realizing I had the same feelings/fears such as staying back in the woods behind our house a little too late, going into a dark basement, or the little games we play with ourselves like trying to get back into our house before the street lights come on or not breathing while driving through a tunnel. Auerbach also really hits the head on how kids misunderstand adult interactions and the ways we seek out parental love. Indirectly, he also captures the gut-wrenching moral/ethical decisions that adults make to protect their children from the harsh realities of a sometimes frightening world. If you ever had to explain to a kid why grandpa at the nursing home doesn’t remember you between visits – you’ll get an idea of these types of decisions. Auerbach does a masterful job capturing these interactions with simple, approachable style. Is it scary? I would say that it is. Not a jump-out-of-the-closet kind of scary – but the kind of scary you get because he’s nailing the emotions of childhood but telling them with the full knowledge of an adult. The fact his descriptions are so real makes it even doubly impactful. Sure, there are a few small plot holes and problems. The biggest is the fact the individual chapters were actually separate clips that were written separately is a little apparent. The flow and overlap are a little messy. Part of the final resolution left me feeling a bit perplexed as well. But it doesn’t matter. All that is easily overlooked by the great experience it is of reading this story. Overall, I give this a solid A-. It’s a great read. It’s also scary. It won’t win any literary awards or upset any kings of horror, but it describes the experience of kids growing up so well that it’s worth the read alone. It’s also a fascinating snapshot of how publishing is working now – much like how game development is working. People work on a snippet of something, publish it on a forum, and see if it sticks. If it does, they keep at it. If not, it dies. Regardless of how it was written/found – it’s a great read. At the end, I found myself sitting there and re-visiting my own childhood, friends, and memories and feeling very thankful. That alone is worth the time spent for the read. This site is awesome. It has a list of all the different places that source code appears in TV’s and movies – along with what the code is/where it is from. Portland is known for their odd and quirky Voodoo Donuts – which I’ve been to many a time. Their creations go from the strange to the near pornographic, so are not really for the faint of heart. 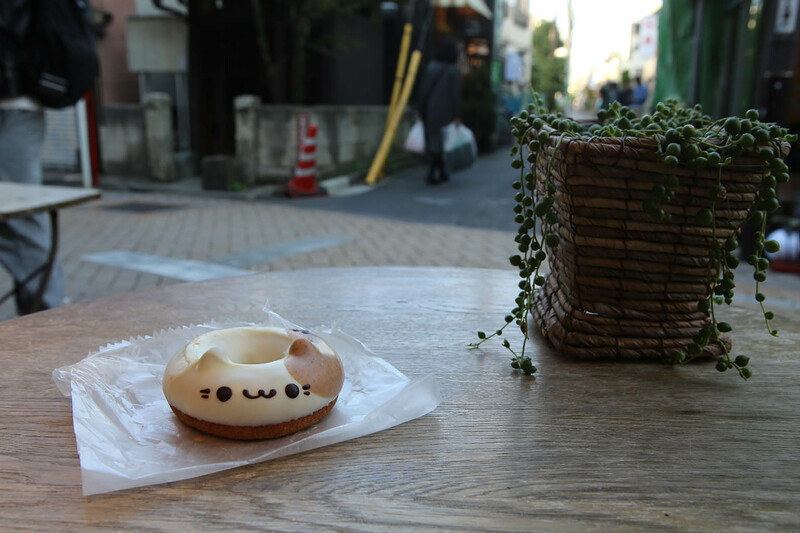 Two companies in Japan, however, have gone the other direction to create unbelievably cute donut creations. 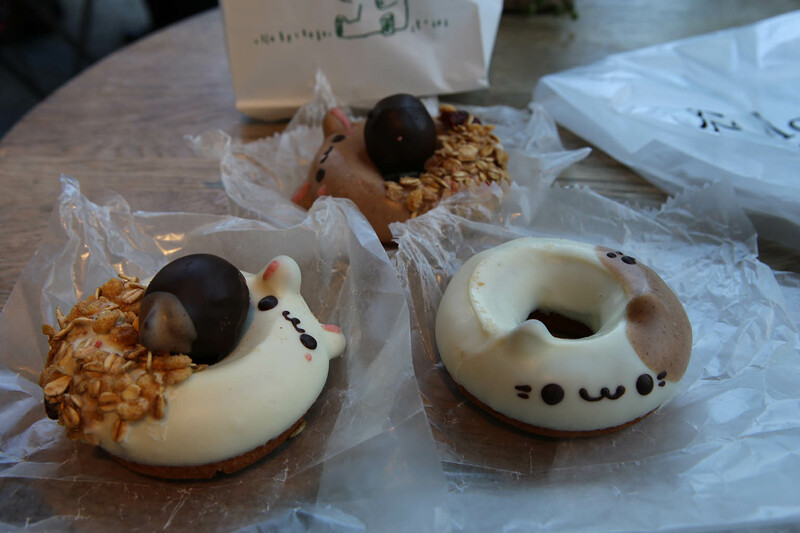 Ikumimama and Floresta have several shops around Japan, that have made a line of unbelievably cute donut animals. 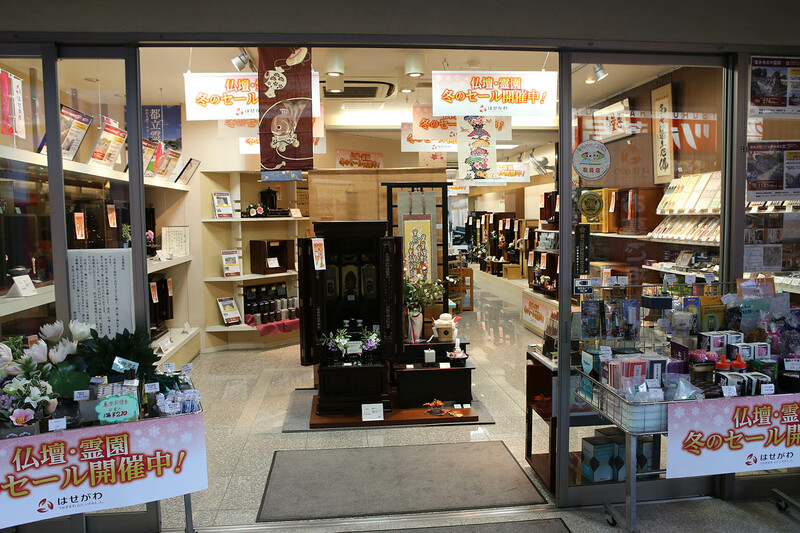 Upon reading about them, I knew I had to find a shop when I was in Japan. Doing that, however, turned out to be a bit more difficult than I first thought. 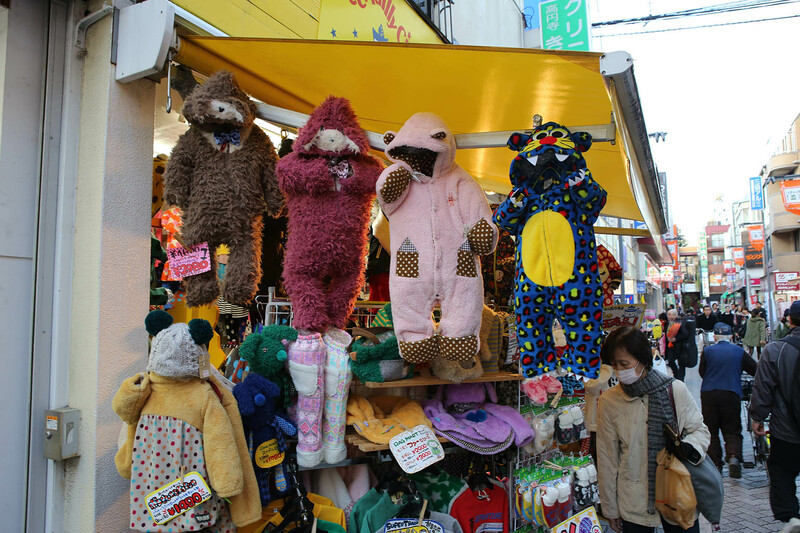 I searched around and went to one of their stores located just outside a station in Tokyo, but discovered the warning that not all stores carry their animal line was all too true. 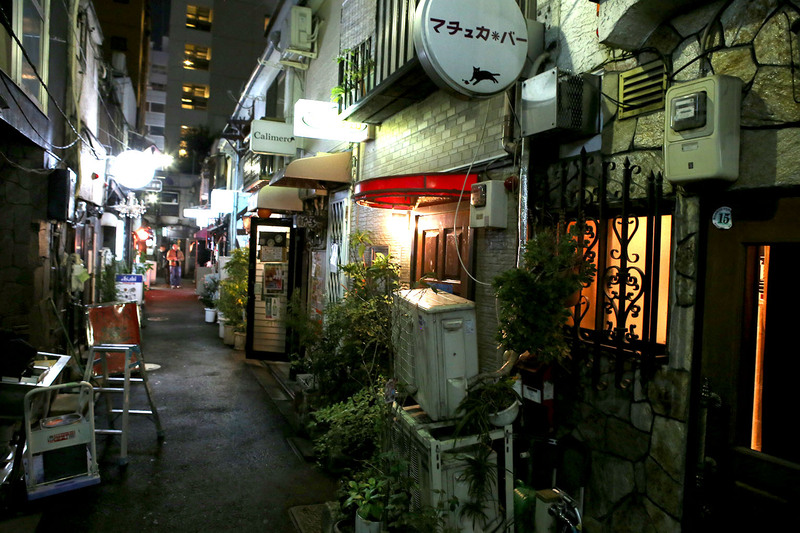 I then located the next closest one I could find: Koenji. 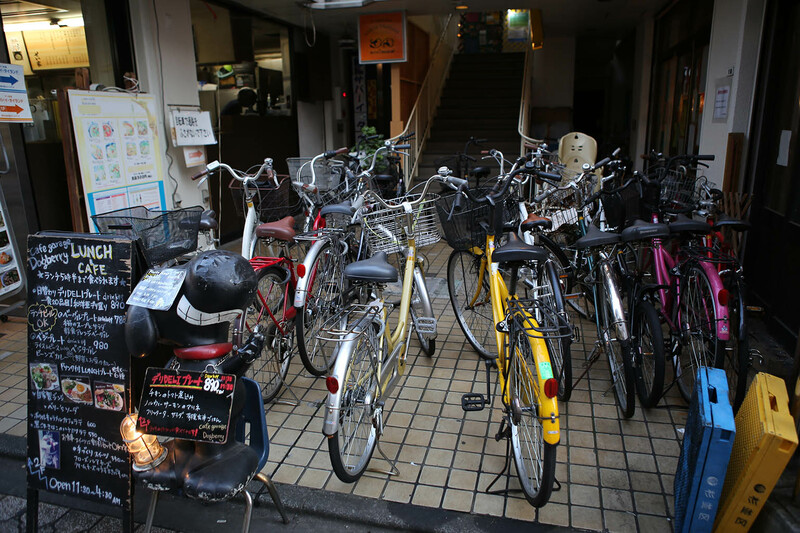 The first time I visited the Koenji Floresta, I was unfortunately greeted with a “Closed for the day” sign. What bad timing. But I came back the next morning, and hit paydirt! The area around Koenji station is actually a great, quiet suburb. 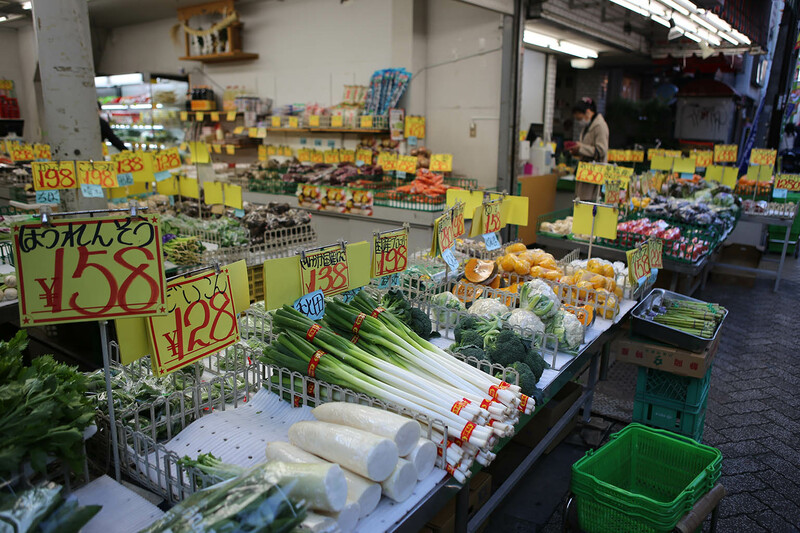 You’ll never find it in any guide books, but walking around in this area was a great insight into normal, everyday Japanese life. 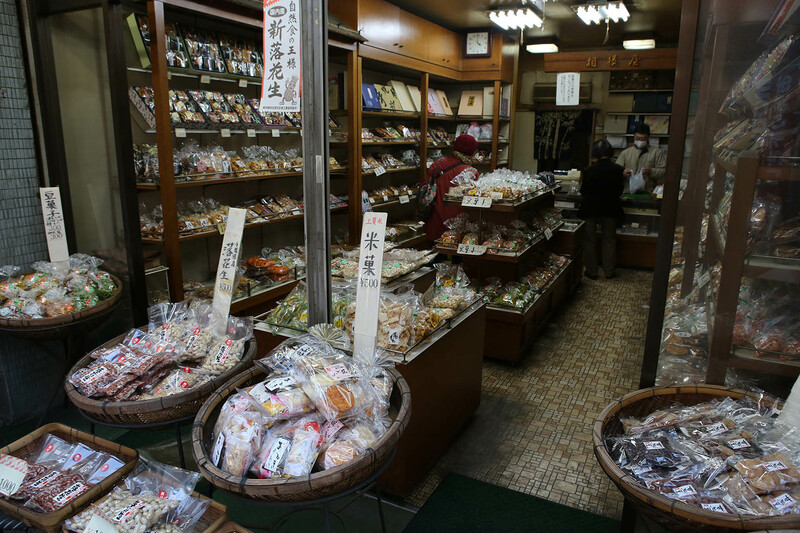 First off there were lots of shops of all varieties as you walk down the narrow walkways. 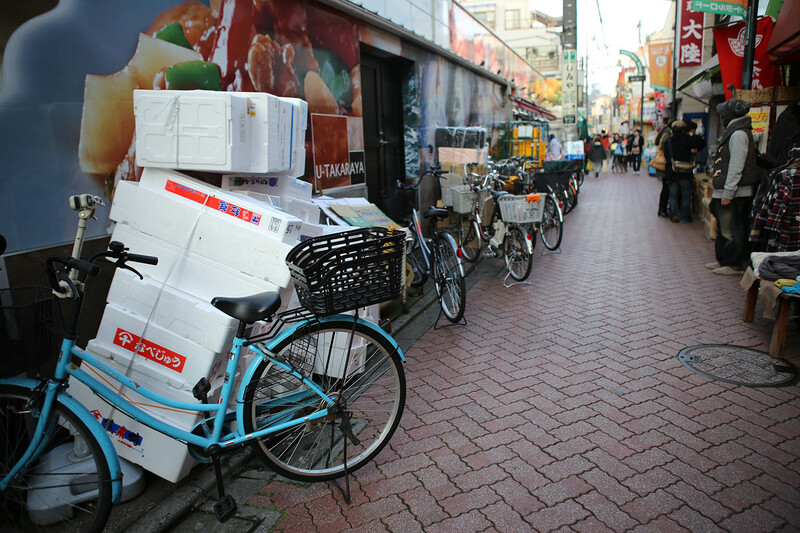 While the streets were wide enough to fit the odd tiny delivery car, almost the entire area was traversed by bicycle or walking. 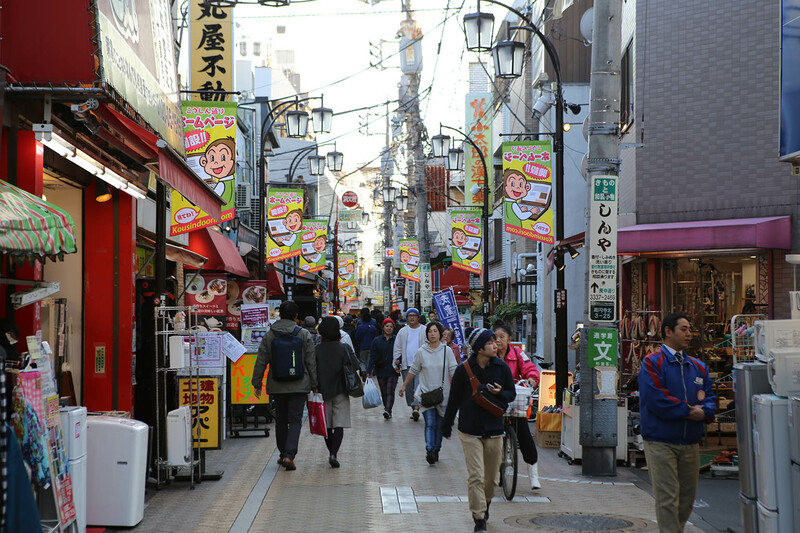 Walking through it was very enjoyable as there were tons of great shops to check out. 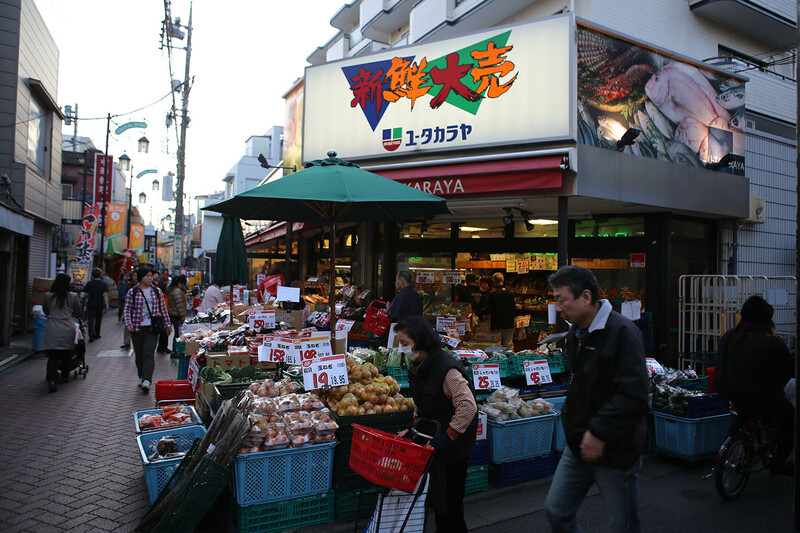 The most interesting/cool stores were the groceries. 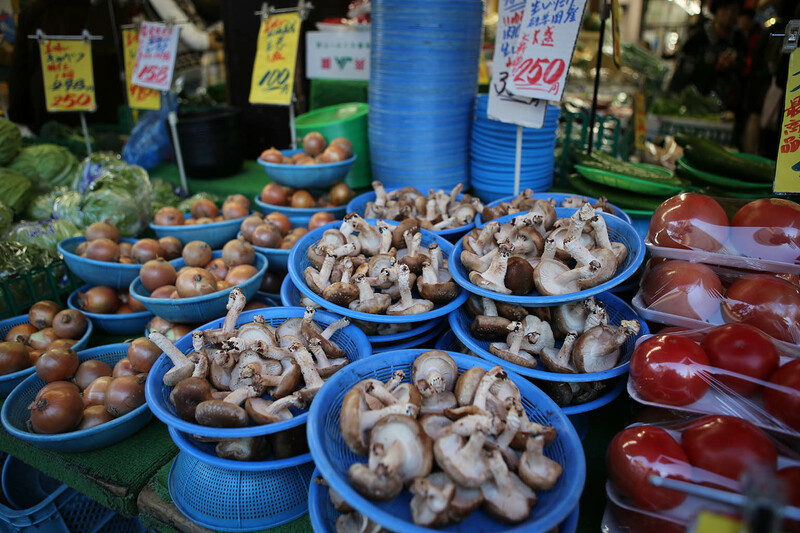 You can tell a lot about a culture by what foods it likes. 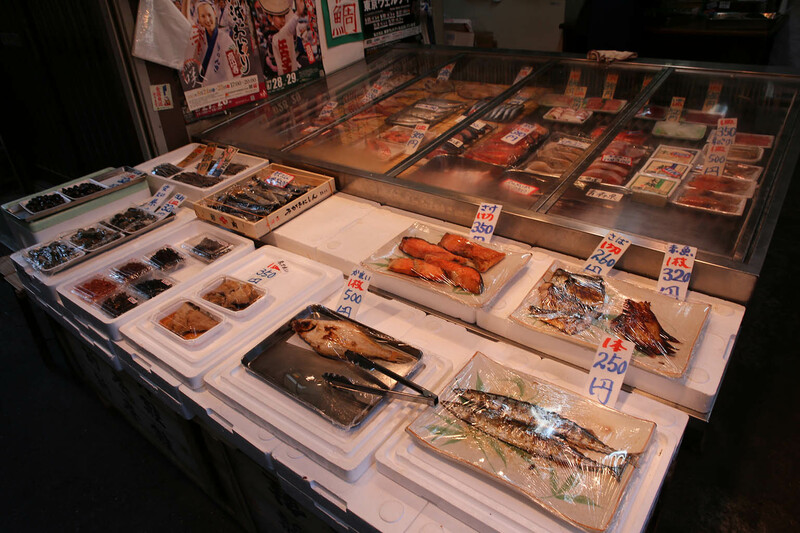 There were also fish and other food shops such as nuts. 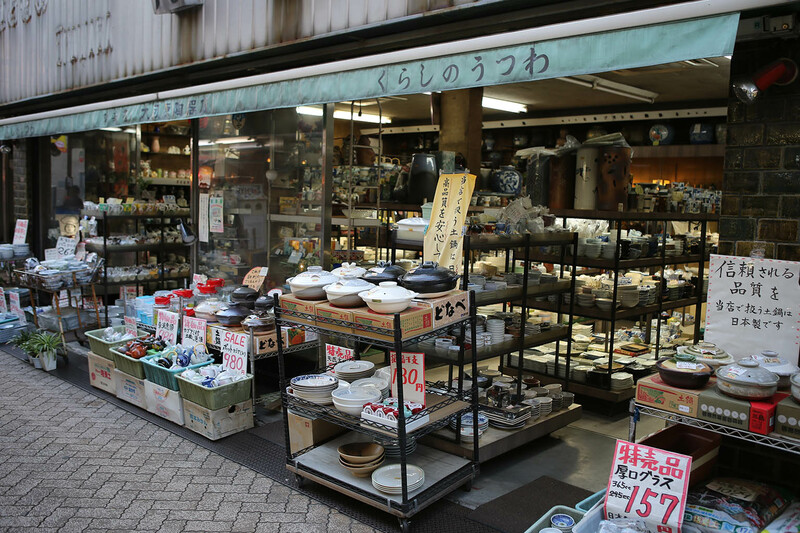 But there wasn’t just food, there were also other shops that served up all kinds of everyday wares. I love how everything can be made adorable with a few cartoon characters. 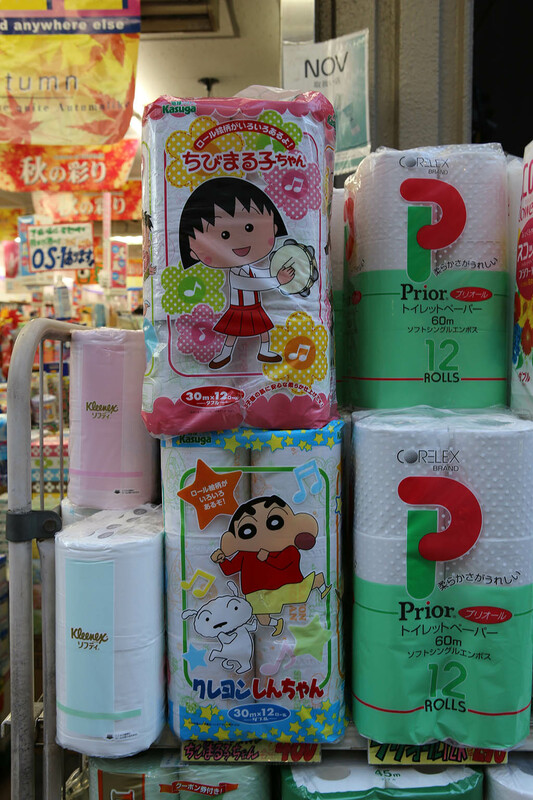 Even toilet paper. 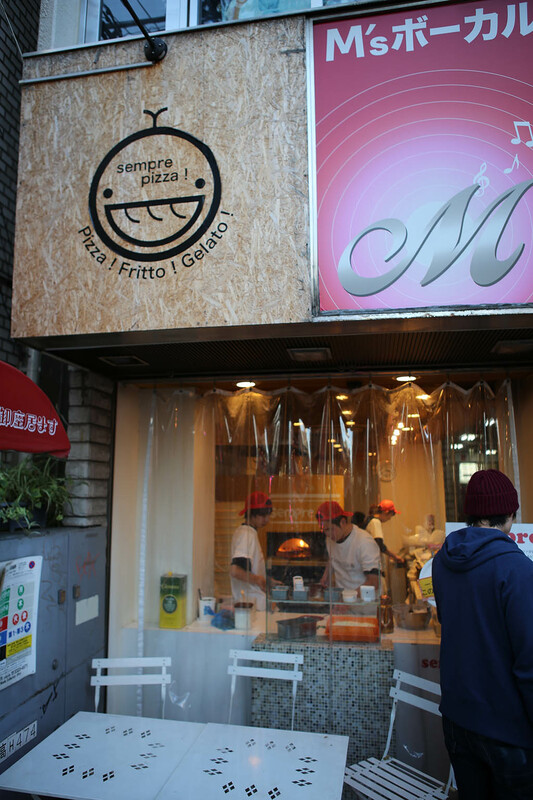 There were a few interesting restaurants as well – including this “Italian’ pizza place. 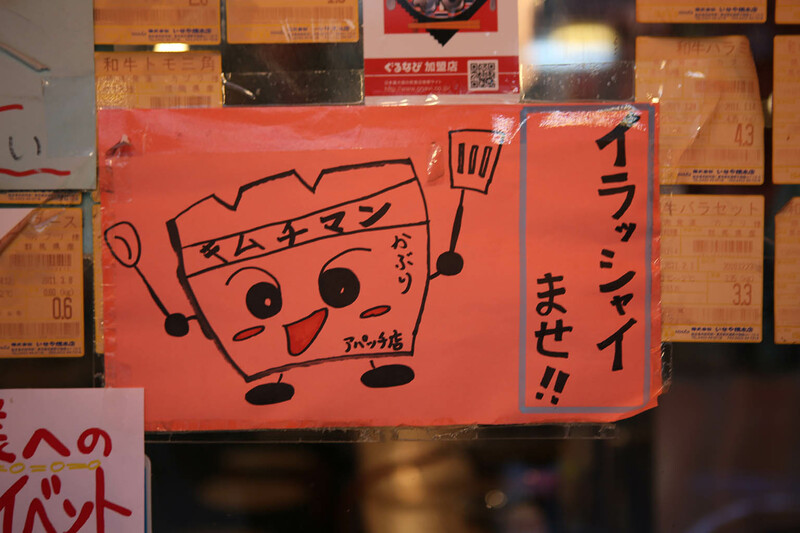 This eatery had this adorable character used a number of places on their signage – but I have no idea what it’s supposed to be. Any natives help me sort out what it is/what the kanji says? 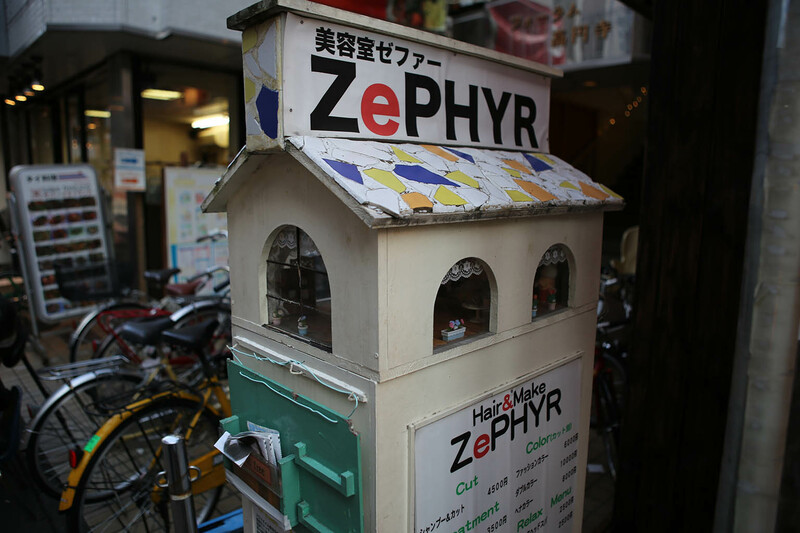 While on the topic of cute, the sign for this little hair salon had this tiny doll house. 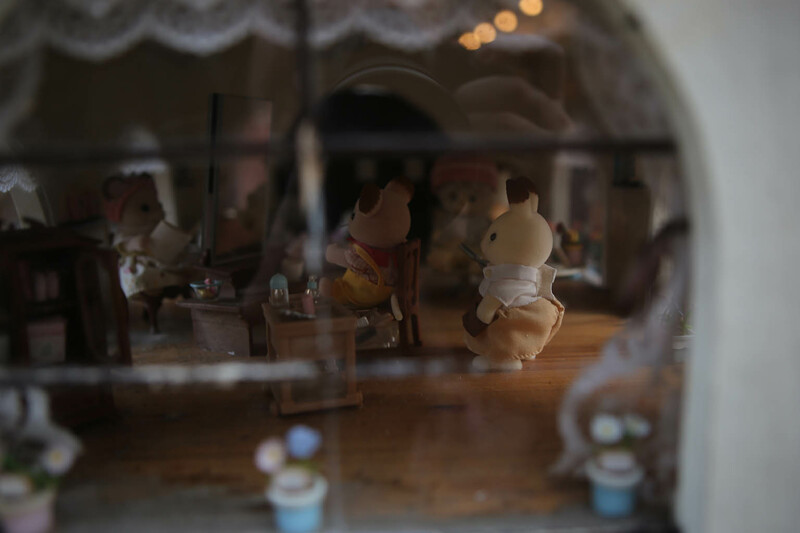 If you looked inside, there was a pretty elaborate dining room scene with tiny animals inside it. 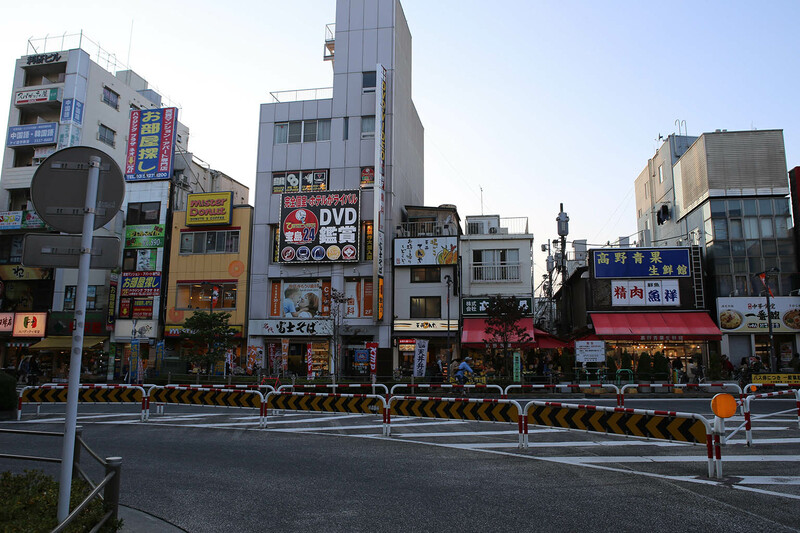 On a more serious note, you could tell this was a real town because they had a funeral and shrine shop that sold everything from markers, incense and funeral clothing. Every culture has it’s ceremonies. I decided to be polite and just observe from the street for a few moments before walking on. 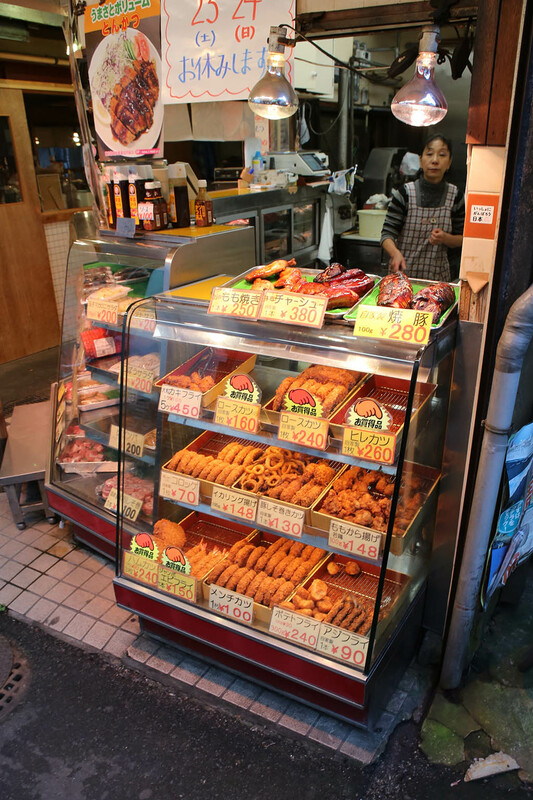 But finally, the whole point of the trip – the donuts! On this second visit, I finally arrive on a day/time when the shop is open. Good thing I came early too; because they were nearly out of their cute animal donuts. In fact, I bought up 3 of the 4 remaining ones. This meant the selection wasn’t that big, but honestly, scoring their last cat donut was the most awesome thing that could have happened. I won’t lie – these donuts put the quality of Voodoo donuts to absolute shame. The little ‘squirrel’ ones were particularly well made. 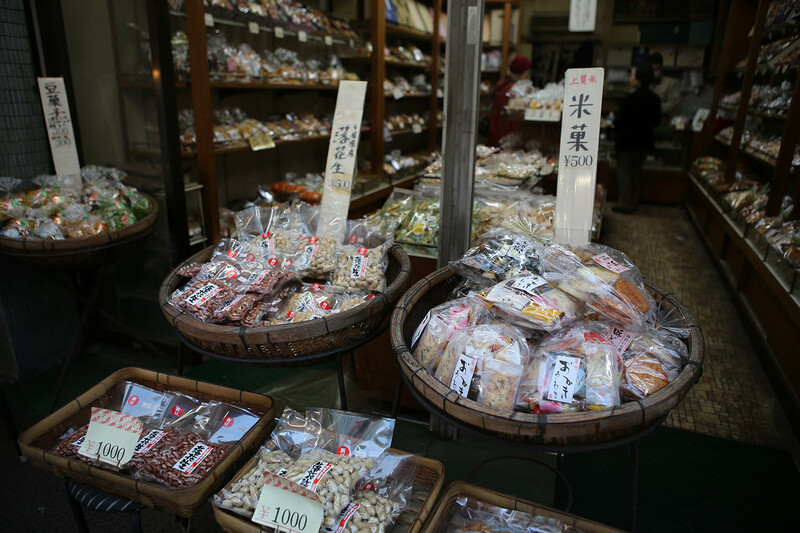 The ‘nut’ in their center was a chocolate covered ball of dough that was painted up with two kinds of chocolate. The fluffy ‘tail’ was granola sprinkled around the edge. 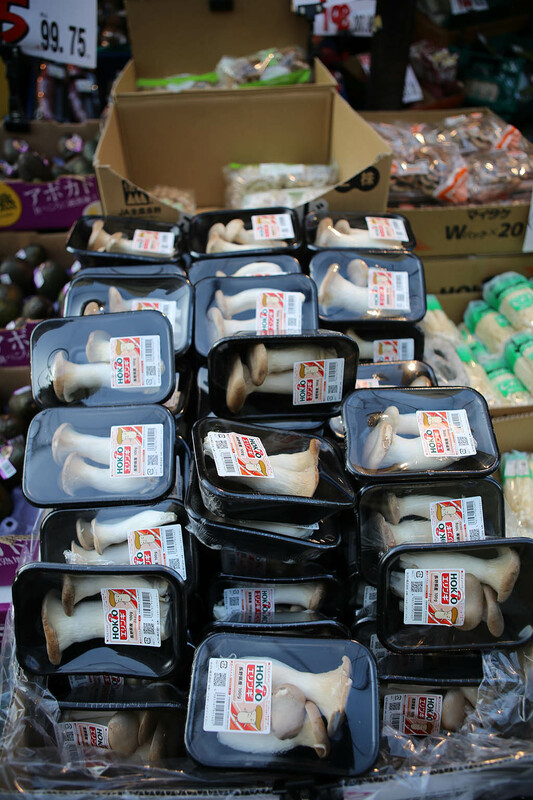 The ears of all the animals were actual a tiny, delicious nut (1 nut per ear). The donut itself was the very simple cake-like donut not unlike the plain cake/coffee donuts you find here. That said, it was really hard to actually eat these little works of art but I sacrificed one immediately to my hunger god. 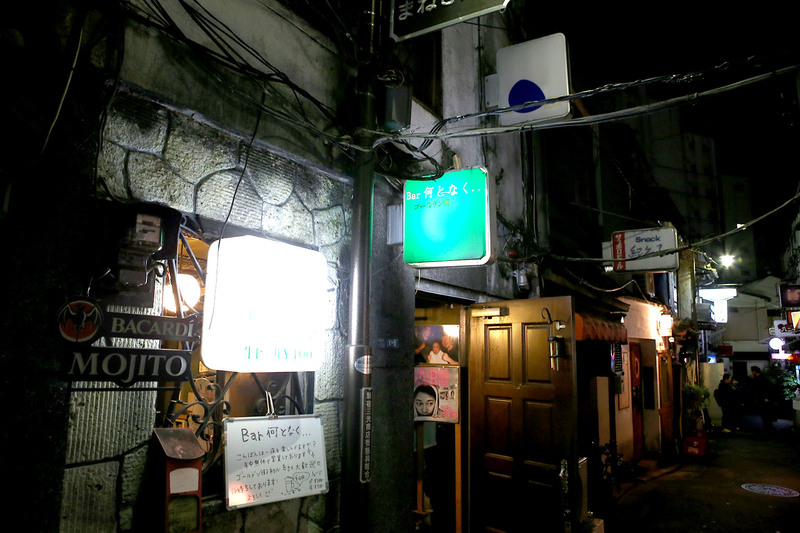 I saved 2 of them which were the ones I pulled out and made friends with folks at the Albatross bar in Golden Gai. They certainly were a hit. 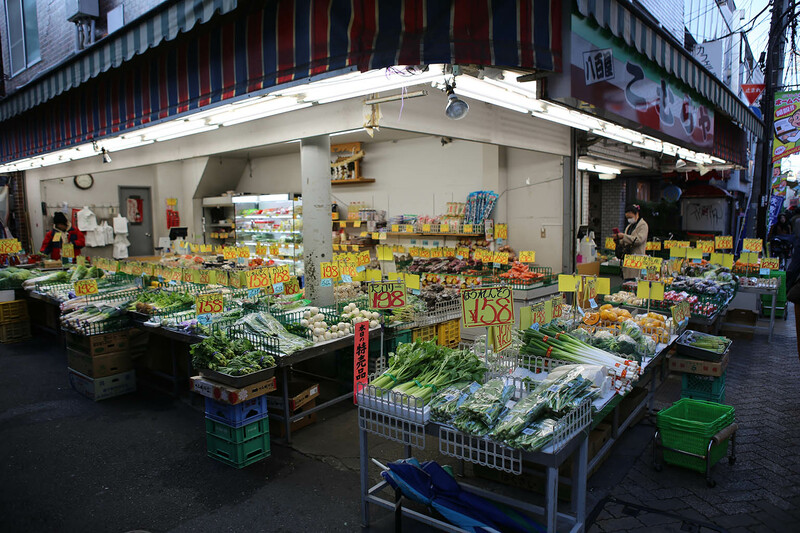 If you want to walk around an everyday, off-the-beaten-path slice of real Japanese life – I totally recommend a stop and walk around the Koenji station. Get some awesome donuts too – but if you do – call ahead and make sure their both open, and have some in stock! Installing SteamOS natively was a real pain in the rear during the alpha. You had to do a lot of fiddling to get it working, and it didn’t have very good hardware support. The most successful virtual-machine installs were on VirtualBox at the time. I managed to get that working but it required a lot of linux/unix experience. Far beyond what most people would want. Valve, however, just released SteamOS Beta last month. I downloaded a copy and it’s much, MUCH easier to install. That, and it seems to install ok in VMware (which has much better hardware support than VirtualBox). There’s still some gotcha’s. Upon trying to run Left4Dead2, I get errors about unsupported OpenGL extensions, but I am using VMware’s hardware drivers. I still have some experimenting to do – maybe I can get it working properly. But the BigPicture and all the other experience is there. 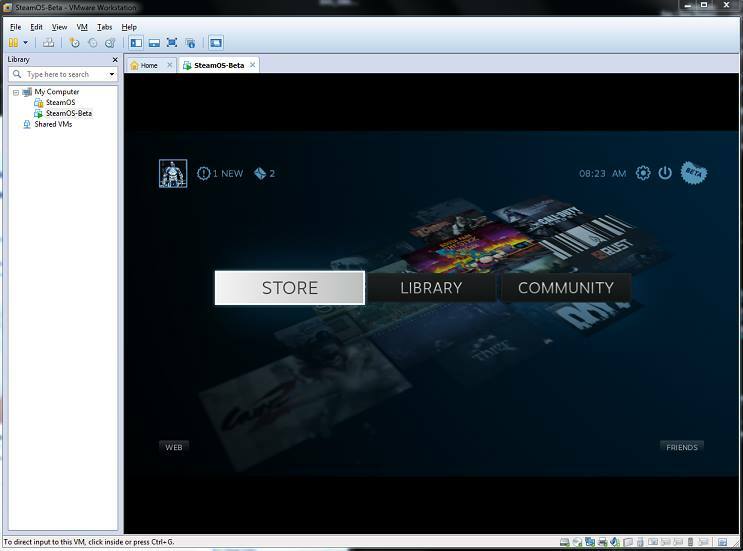 Download the SteamOS Beta iso from this link. Valve has done a nice job here in already packaging it as a bootable iso file. So no more needing to use 3rd party tools to create bootable iso files or boot off usb sticks after writing them via special programs. Save your settings and close the VMware application. Start VMware Workstation back up. Set the virtual machine’s cdrom drive to point to the iso you downloaded in step 1. Follow the procedure for the install as normal. Nothing special needed. It will reboot when finished. Here’s where things might diverge. If you have an nVidia card, odds are good you won’t have issues, but for those with ATI cards, you might. Upon reboot after install, I got a delay then Debian started up in fallback mode. Either way, complete the steam install by agreeing to the licensing terms. You’ll see the steam platform update itself. Log into Steam using your Steam account. You should have a steam client up after logging in. For those with ATI cards or the dreaded blank screens after reboot, do this step to install VMware tools BEFORE rebooting. Click on the ‘Install VMware tools’ option on the bottom of the VMware window, or select VM->Install VMware Tools option from the top menu. On the desktop, open the CD-ROM drive that appears and copy the VMwareTools-x.x.x-xxxxxxxx.tar.gz (x’s will be the latest version number). log in as the ‘desktop’ user. SteamOS has two accounts: ‘steam’ and ‘desktop’. You need to be ‘desktop’ to issue any sudo commands. The default password for the ‘desktop’ user is ‘desktop’. You need to be logged in as desktop to have su privileges. Answer yes to the prompt and VMware tools will install. When your system reboots, you should be in SteamOS big-picture mode! Log in and enjoy! In a follow-up article from last year, here’s the link to the TWAIN drivers for your CanoScan scanner so that you can get it working with Photoshop CS4/CS5/CS6 on 64-bit Windows. Again, please not this ONLY works with the 32-bit version of Adobe Photoshop CS4/CS5/CS6. TWAIN support is not available on 64-bit versions of Photoshop. On my nights out, I learned how packed Tokyo trains can get. Everyone has seen or read about the train-pushers that squeeze people onto trains so everyone would fit. While I was told that this sometimes happens at one or two of the busiest stations during the day, I only saw it once and it wasn’t nearly as bad as this video. More on the order of a guy helping people push coats/backpack straps/briefcases in. The time trains were packed the worst wasn’t usually during the day – but was the last trains of the night. It makes sense too – a whole day full of people trying to get on the last trains of the night or be stranded. Without a doubt, those last trains were the most packed trains I ever saw. Of course they have the same rules of etiquette as far as letting the aged and mothers have first seating priority – but like anywhere – that isn’t followed to the letter of the law. Still, you can gain a lot of respect from those around you by being the gaijin that surrenders their seat to an older person. I did this a few times and got very approving nods and smiles from the locals. It’s moments like this that remind you that small gestures of courtesy and respect go a long way. When you do encounter packed trains – the squeezing process is simple. You fill in the obvious spaces – then people behind just keep shuffling and pushing into the car with their bodies (hands by sides marching forward). Squeeze and squeeze and squeeze. This is not an overly gentle process, but not rough either. Nobody throws an elbow or jams briefcases/umbrellas in each other or says anything. It is a nearly silent process no matter how uncomfortable people get. Instead, you just put your body against the people around you and lean forcefully into each other until they move. There’s no over-politeness or ‘excuse me’ like there is here in the US – you often won’t hear a peep from a whole car doing this. Personal space is a very relative term and it’s just understood you’re going to get crammed in so people do not mind leaning pretty hard into each other. As the trains start/stop, lurch and sway, you’re going to get really friendly with those around you. The good thing is that if people are really drunk – they basically can’t fall over anymore – but they might bang heads with you. 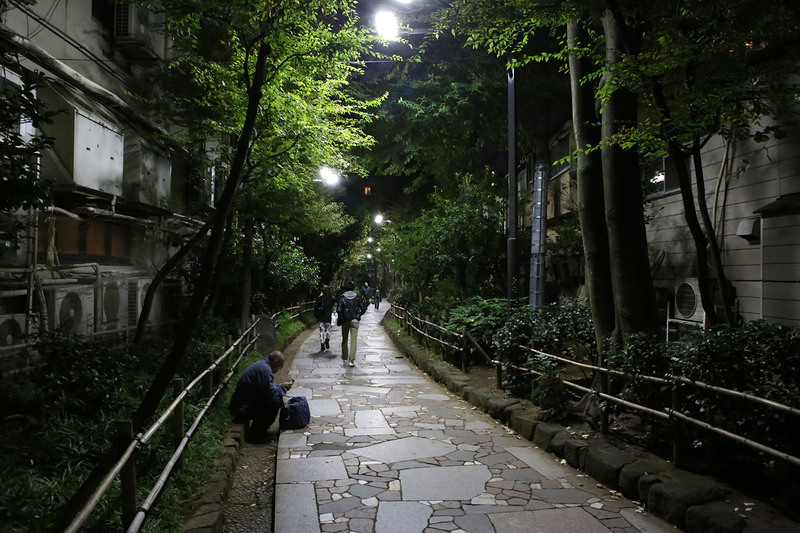 Nestled down a narrow alleyway in the middle of the glitz of Shinjuku, you can encounter a strange nature walkway that stretches off for a block or so. This nature-lined parkway turns out to be a simple buffer between old and new lines of buildings. 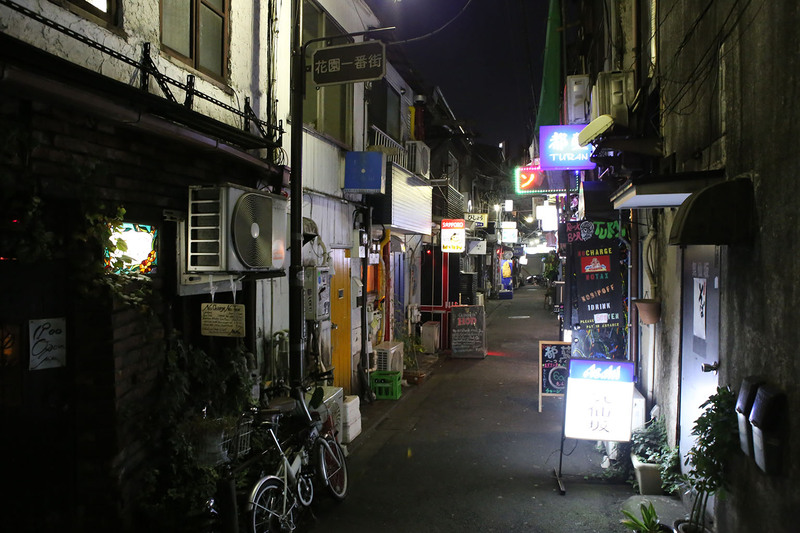 From this point, you can look right/continuing straight from the side street you entered on and you see the entrance to another little set of alleyways. 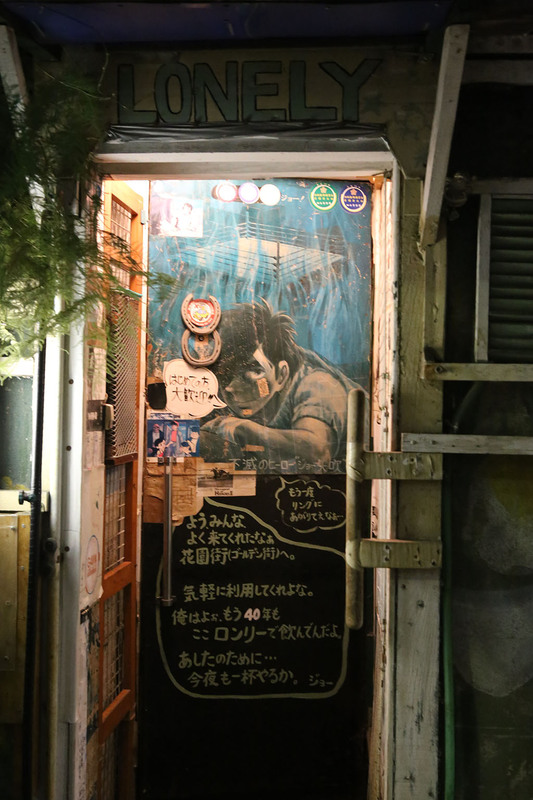 Congratulations – you just entered Golden Gai. 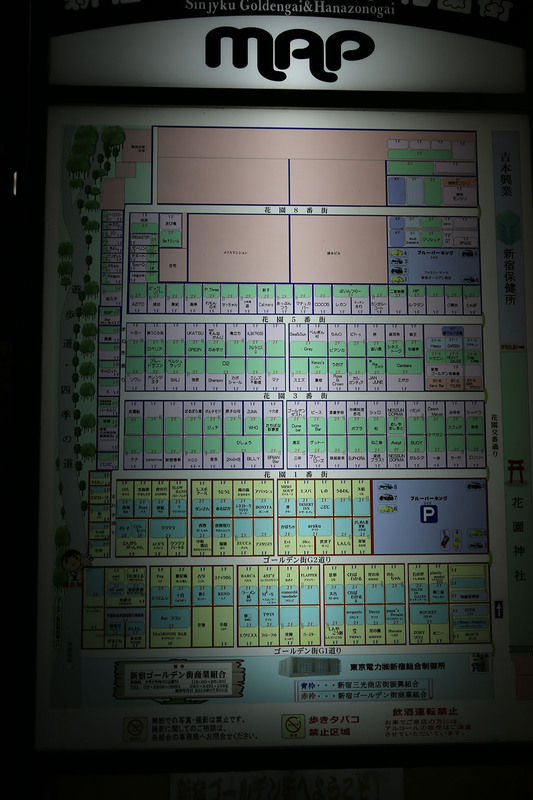 As you can see on the overhead map on the left, it’s a collection of very tiny buildings penned in by modern skyscrapers. The map on the right gives you an idea of how compact it is. 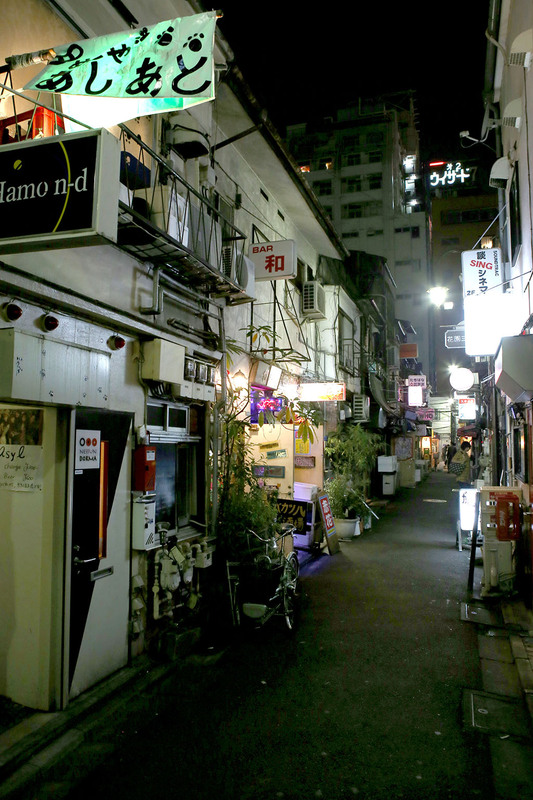 In an area only the size of a small city block, almost 300 bars are squeezed in side by side. 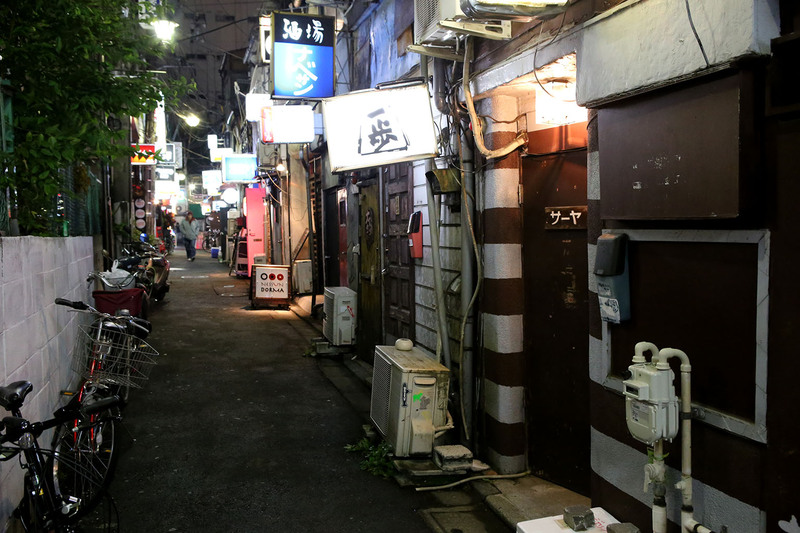 If you thought that Piss Alley had tiny little restaurants – this is even more impressive with 5 full alleyways of tiny drinking establishments. As before, knowing the history behind this place makes it even more impressive. 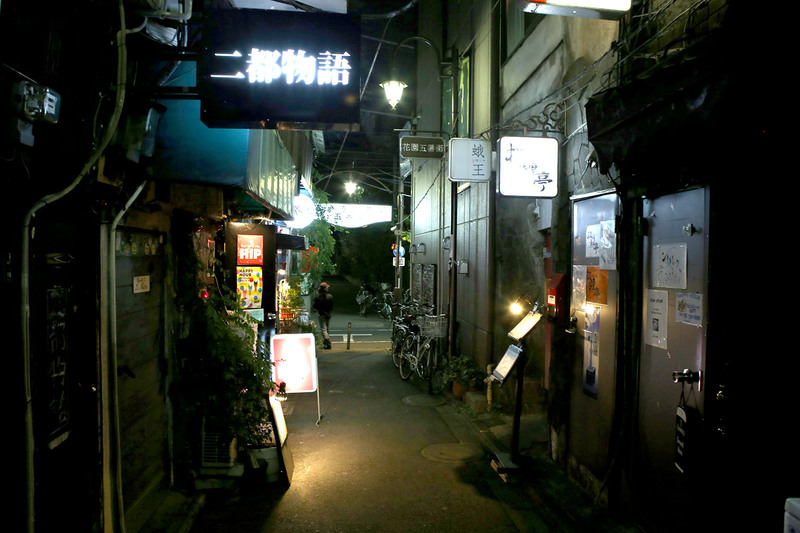 Golden Gai is only a few blocks from Piss Alley, so it’s no surprise they share much of the same history. 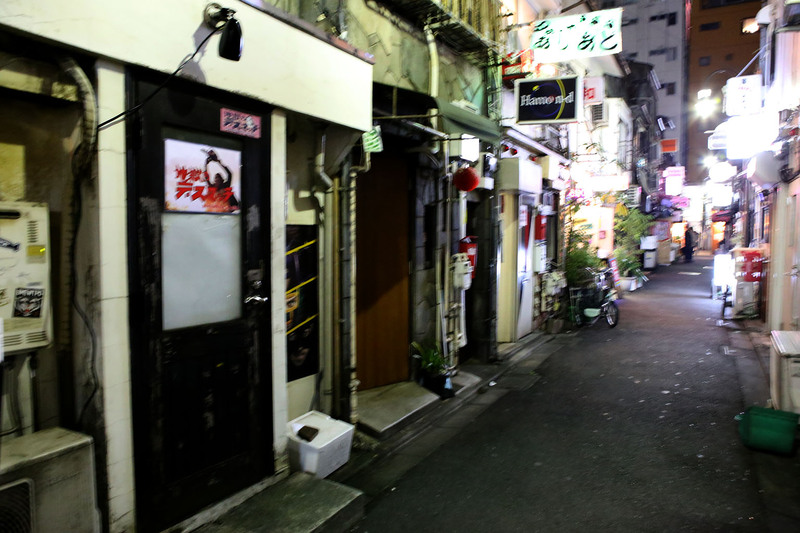 The area now known as Golden Gai (only a few short blocks away) was also left in ruins after the bombing raids of WWII. 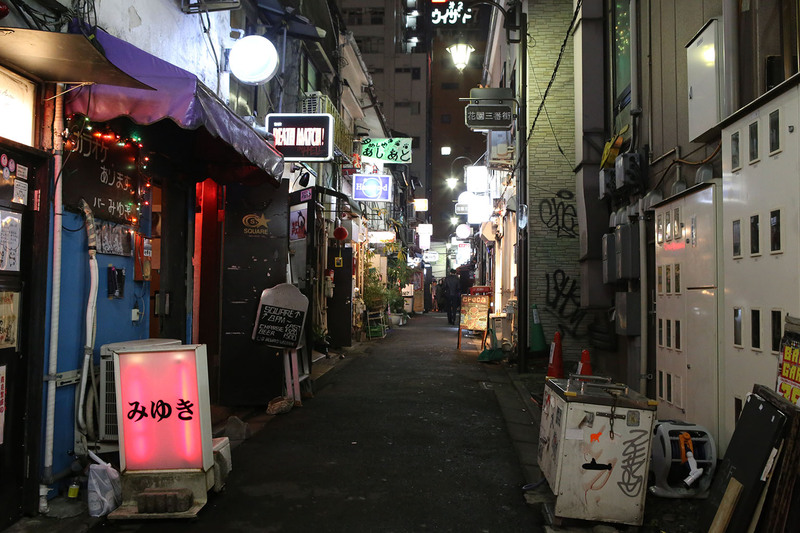 While Piss Alley was known for its food and necessity shops, this particular area was known for rampant prostitution until it became illegal in 1958. 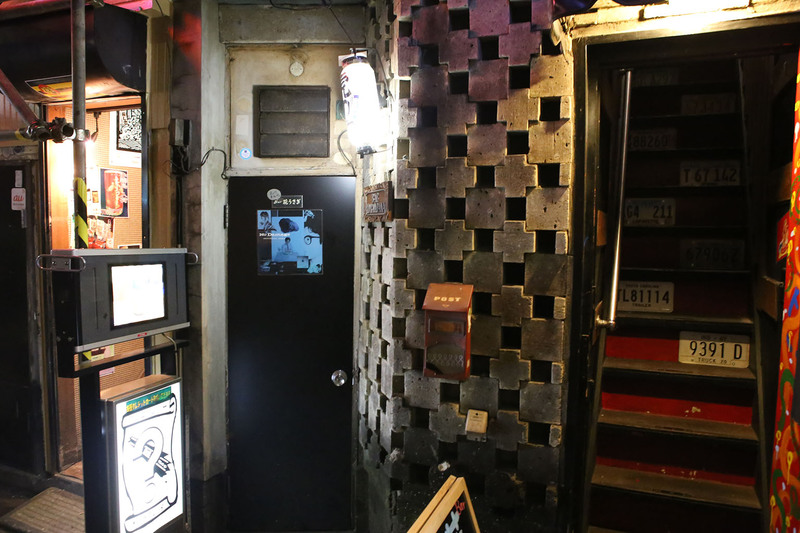 It then turned into a bar and drinking area – and some of the bars can still trace their origins back to the 1960’s. 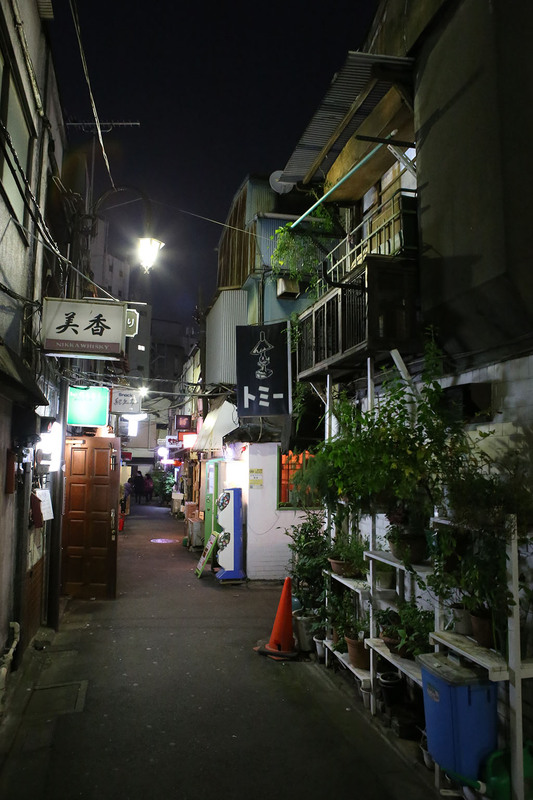 In the 1980’s, many of these ramshackle areas around Golden Gai were burned down by the Yakuza so they could be bought up by developers during the development boom of the 80’s. This area survived because supporters would take turns each night standing guard. 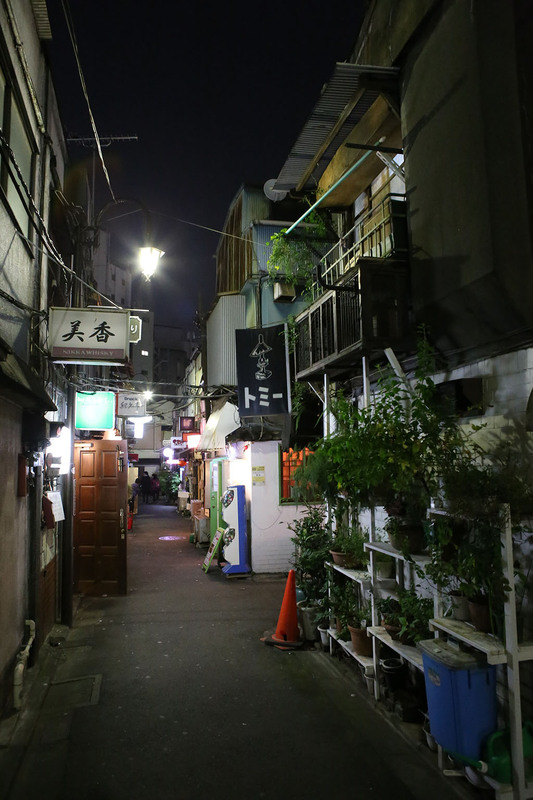 Like Piss Alley, this place is architecturally important because it gives you a window into the relatively recent past of Tokyo. 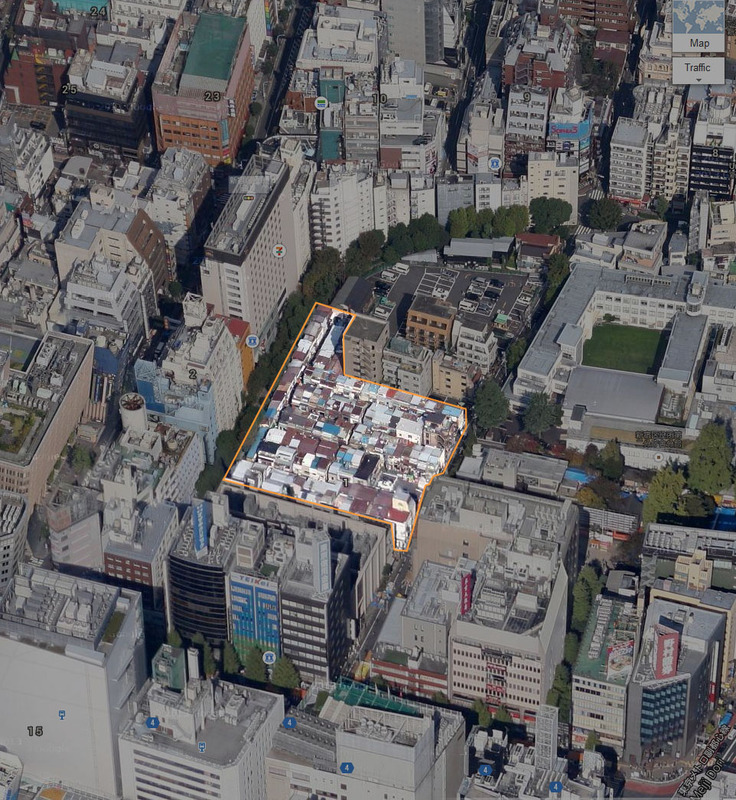 Large sections of Tokyo used to apparently resembled the present-day version of this district. 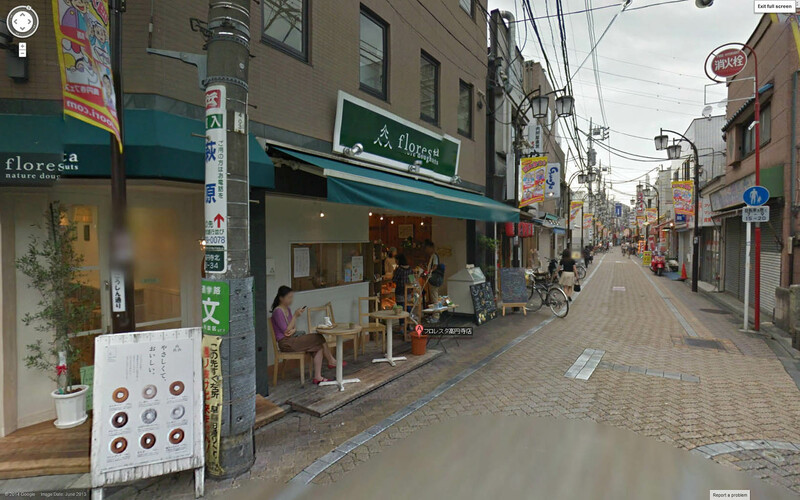 Namely, extremely narrow lanes and tiny two-story buildings all scrunched together. 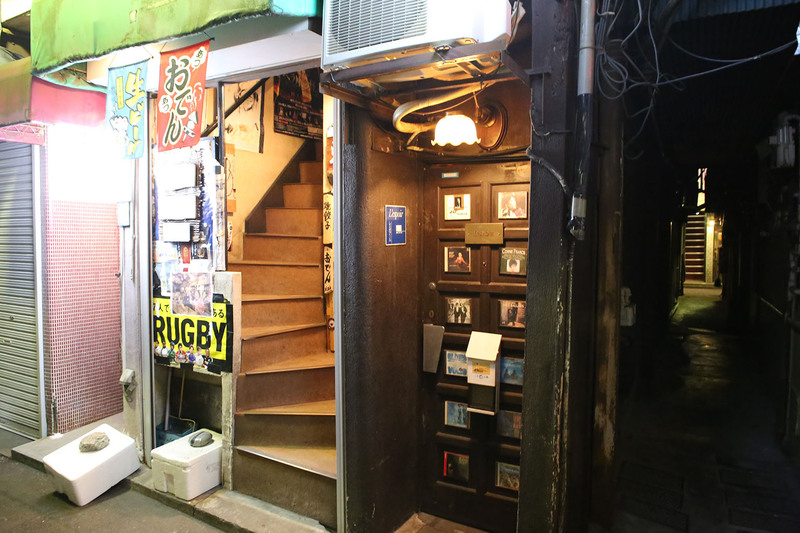 Today, most of these buildings still have a bar downstairs with very narrow and tiny stairs up to a second floor. 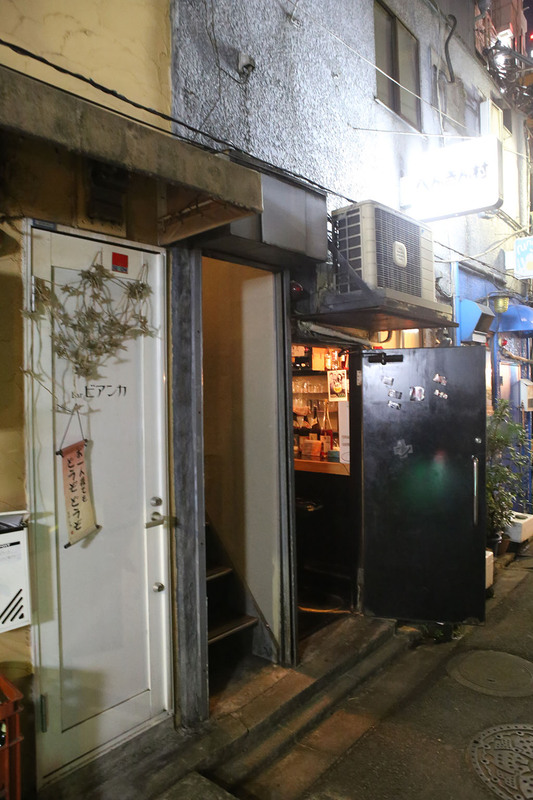 Some bars have this second floor open to patrons, some are private drinking rooms, others preserve them as flats. 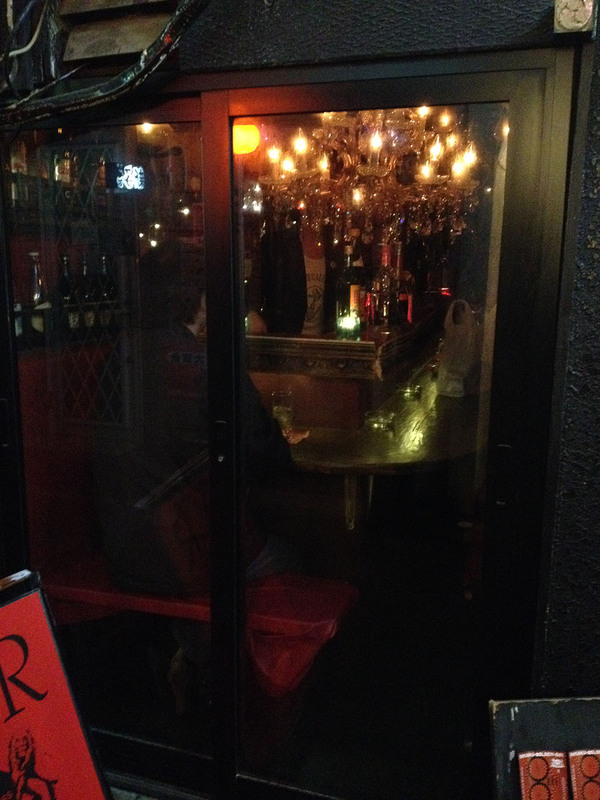 Many of these bars are so small that they can only hold 5 or so patrons. 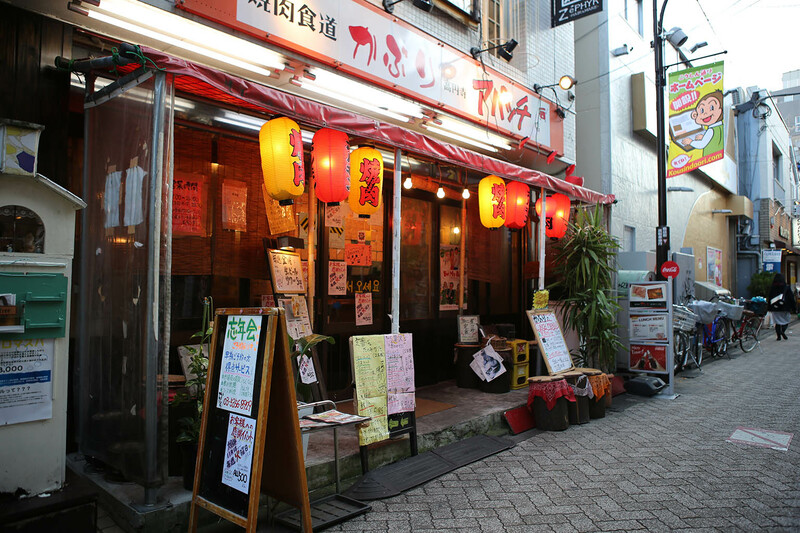 Some establishments only welcome regular customers or after introduced by an existing patron. 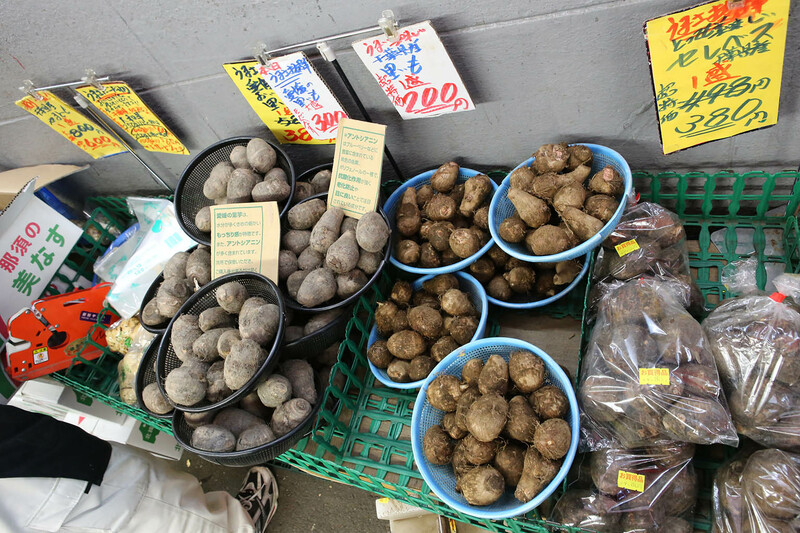 Others are more open and welcome new customers and foreigners. It’s important to be very respectful of this fact and only come into places that seem to be welcoming. The best way is to very politely smile, poke your head in, and maybe hold up a finger or two for how many people in your party while the rest of your party wait quietly outside. You will be politely declined if you should not come in; or you may be warmly welcomed. 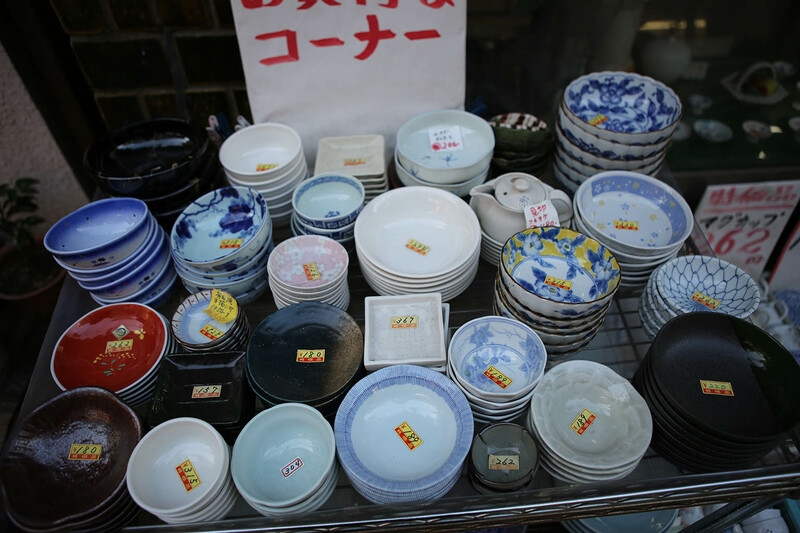 You never know – so be very polite, learn how to say a few words of Japanese, don’t be an ugly tourist, and take a chance. 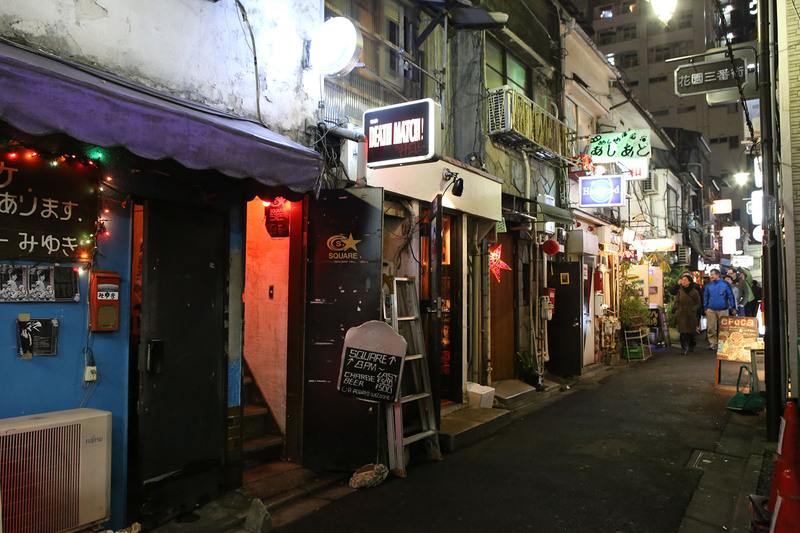 In many ways, some of these places are like a friend’s house-bar-lounge – so treat it as such. 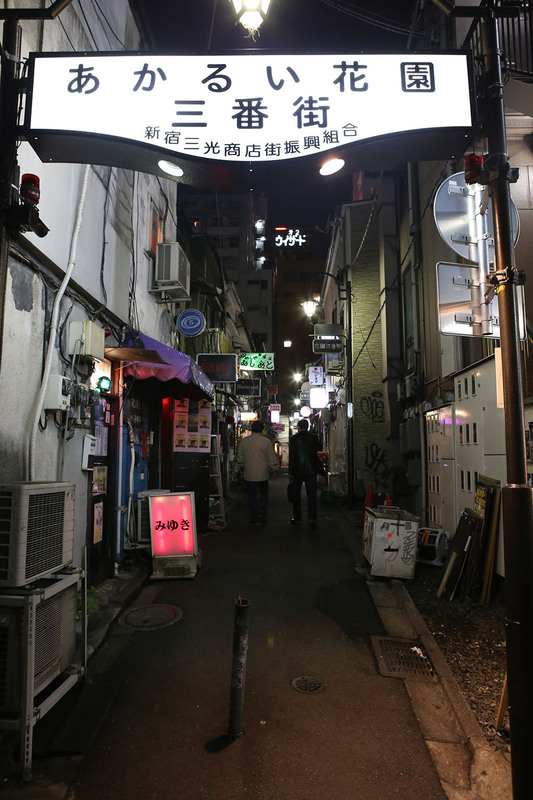 While the area looks somewhat ramshackle, it’s apparently a sighting spot for famous people. 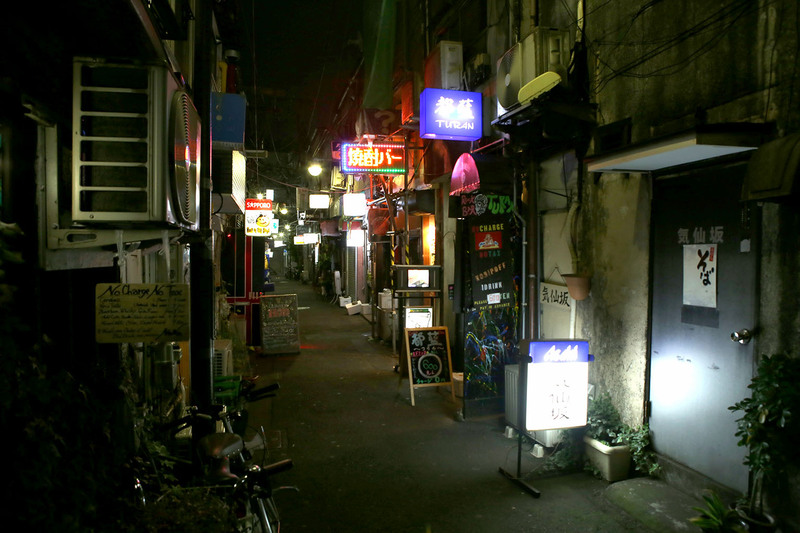 The area caters to musicians, designers, and artists. 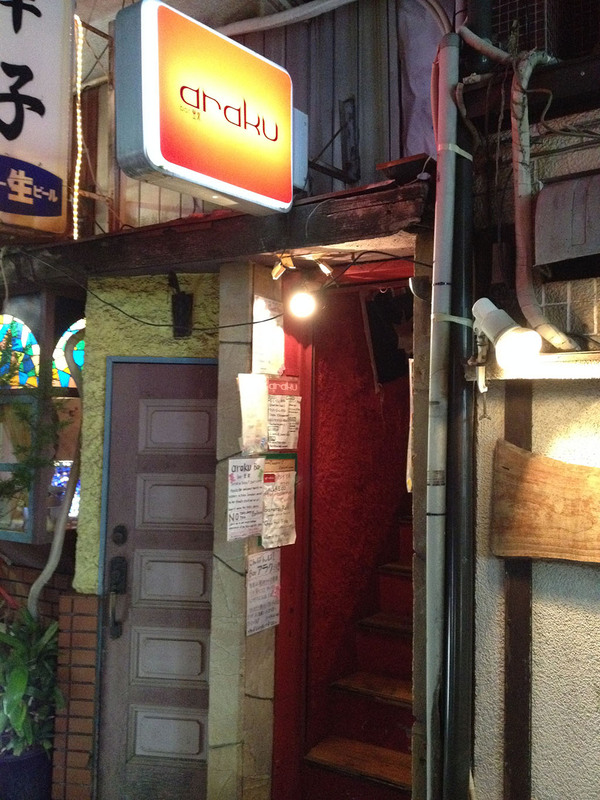 While it may look run down, it’s actually a somewhat upscale price point – so you don’t see low-brow drunks here. Overall, the area is laid out roughly like a grid. 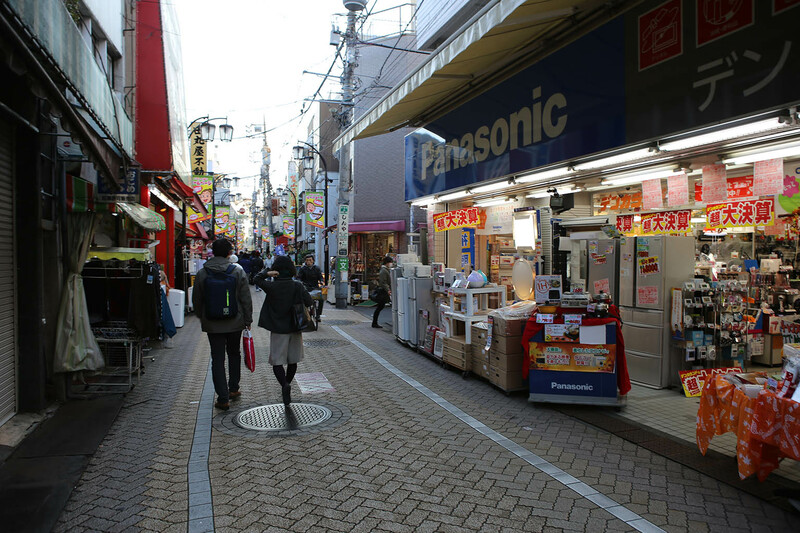 Each of the tiny alleyways is flanked by buildings that look roughly like this end-cap on the left/middle pictures. 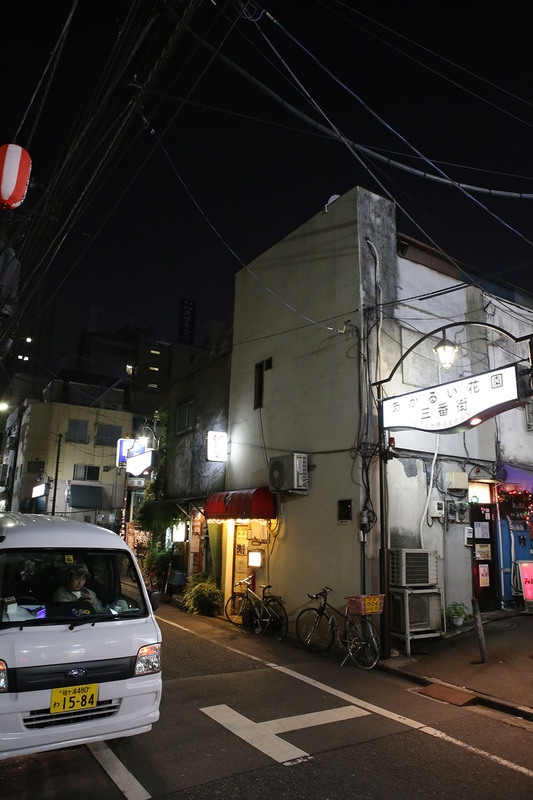 The left building appears to have been recently built, but is very architecturally much like the rest of the area. The rows are about 2-3 stories tall and only a few dozen feet wide. Even more impressive is to keep in mind that there are shops on the left AND right (front and back) of each of these buildings. In America, this entire building depth would barely be big enough for 1 apartment. 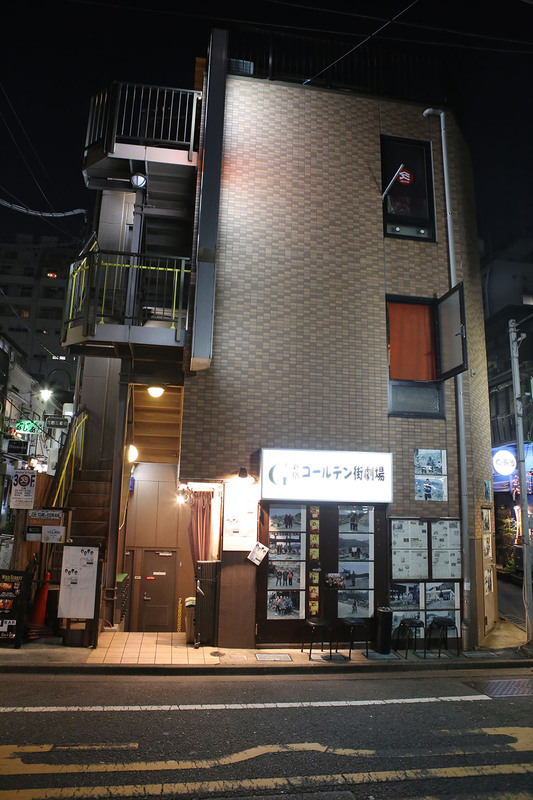 Here a building this size is two-sided with full bars/living spaces back-to-back facing away from each other. If you thought the front-to-back size of buildings is tiny, wait till you see the side-to-side spacing. 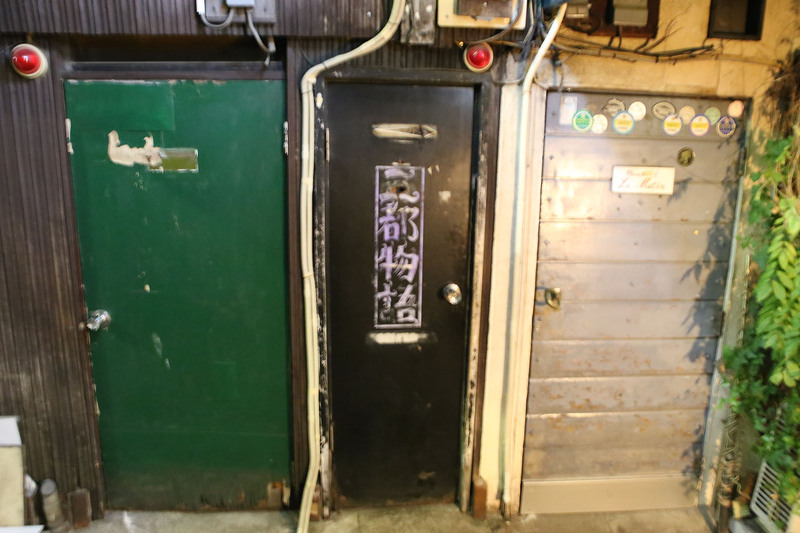 This is a really good example of how tightly things are packed side-by-side all up and down the alleyways. 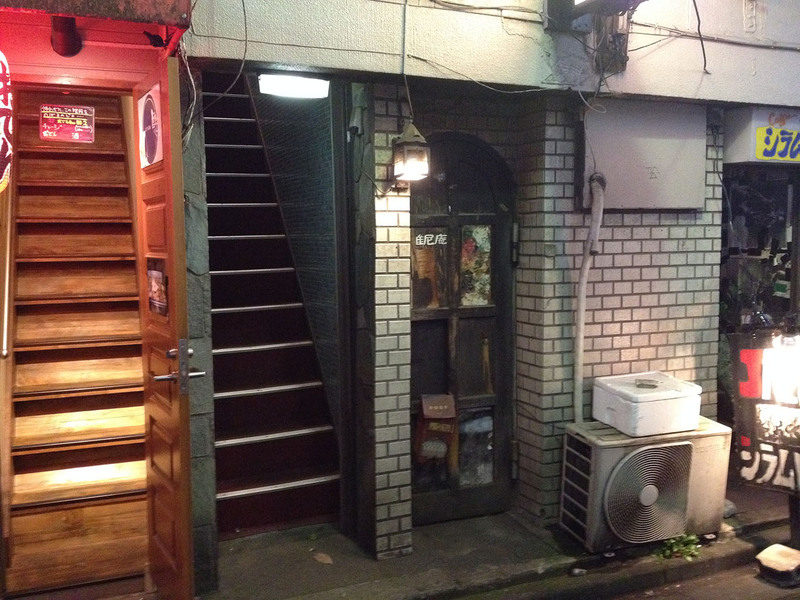 Each of these entrances is another bar. That’s right, they’re packed in this tight to each other. 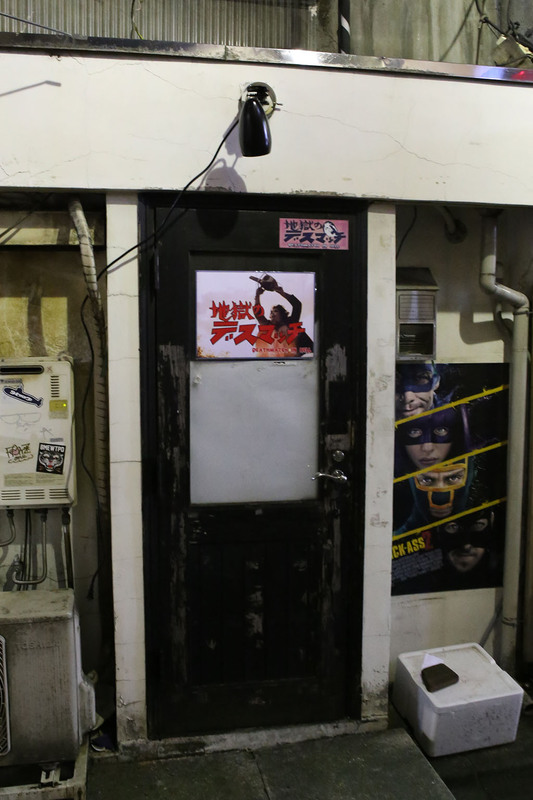 Many of the bars are themed – such as this Texas chainsaw massacre, Hajime no Ippo, an 80’s style Miami Vice-style bar, and many others. I wished I’d had been able to get photos of them all – but one could easily have spent days here. Sadly, these were the only two pictures I snapped. There was NO way you were going to pull a big DSLR out of a bag and shoot in such an intimate environment and likely get you thrown out. 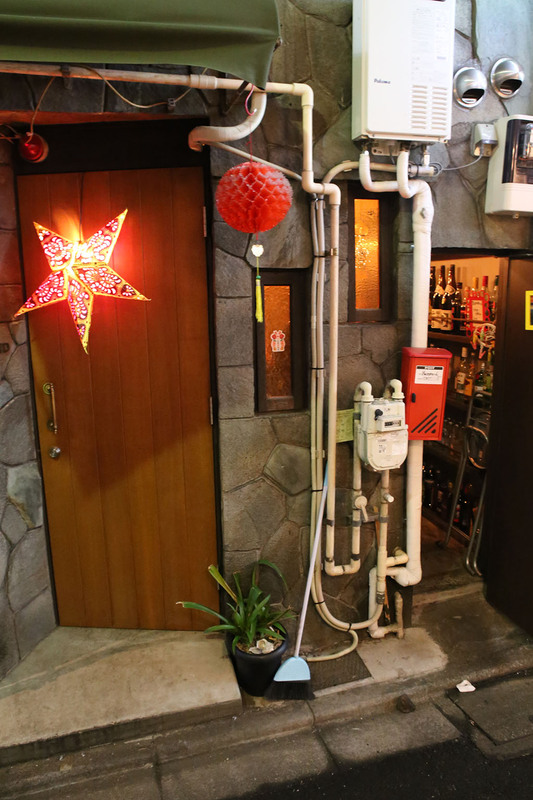 The website has better pictures of this absolutely funky interior. 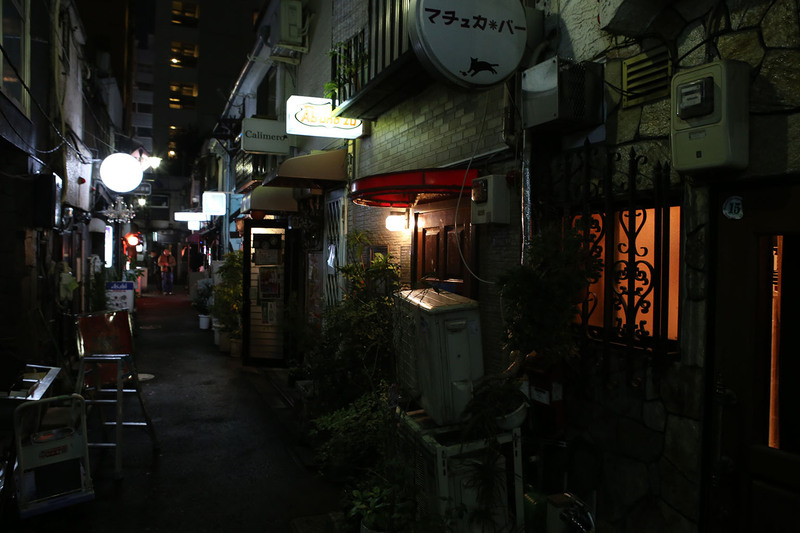 This was one bar that I really wanted to spend a night at – Albatross. 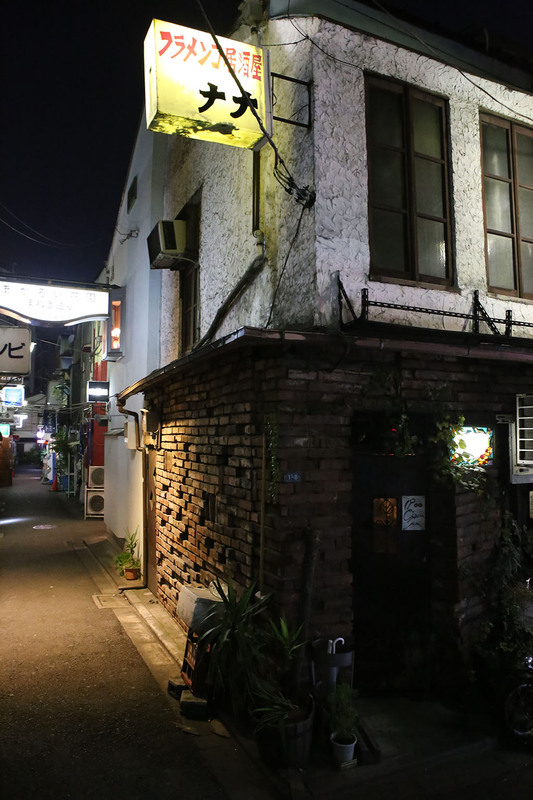 I had heard and read about this bar, so had to check it out. I had dropped in the night before and done some drinking, but came back on Friday as they had given out cards indicating they were having their 8th anniversary celebration. I dropped in at the beginning of their night (around 10pm) and brought some of my Florsheim animal donuts. This quickly made me a lot of friends with my donuts and managed to score a special anniversary t-shirt they were giving out. While I was there enjoying my drinks the second night, I happen to met two expats who were hanging out there. Just as we got to talking, a 5.5 magnitude earthquake starts rocking the building. It was a fairly good rolling earthquake that rocked the building for a good 30 seconds. 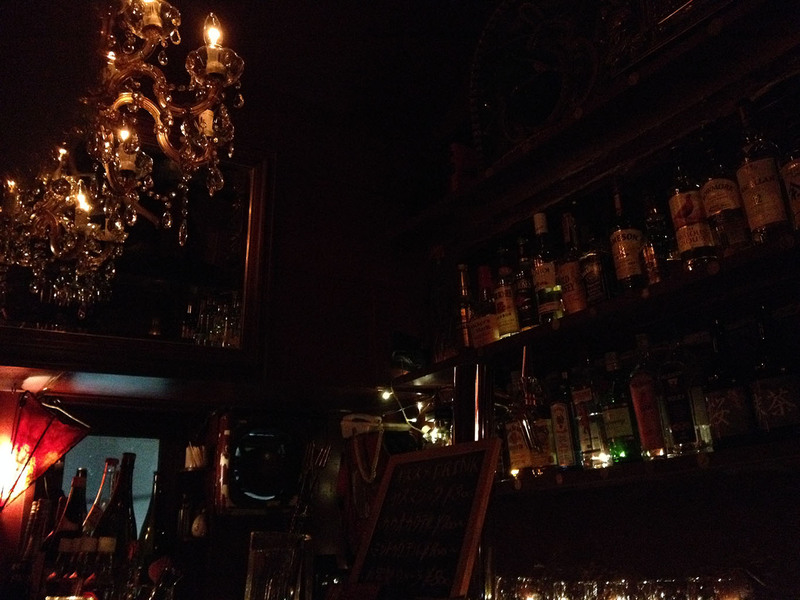 The bartender simply reaches up and holds the chandelier while continuing to poor drinks, the locals barely even look up. While not interesting, it was on the larger side than usual according to the locals. I end up drinking and talking with the ex-pats for many hours. 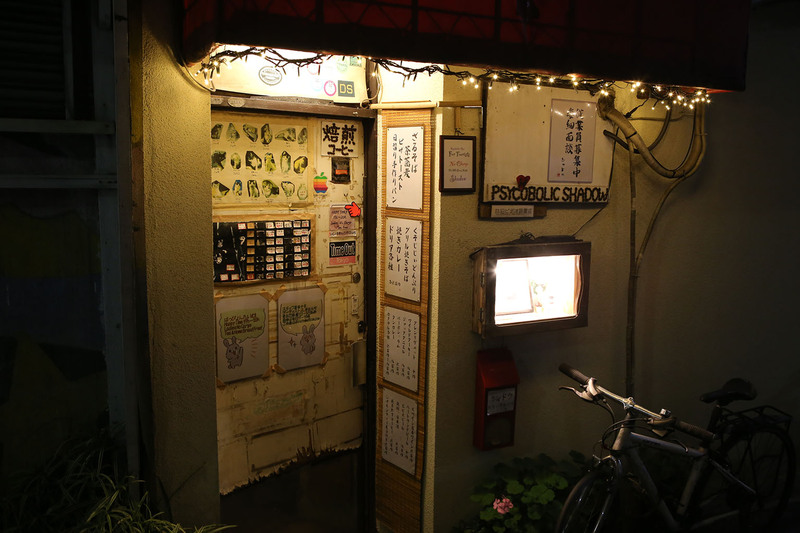 They were American friends working as English teachers in small towns surrounding Tokyo. 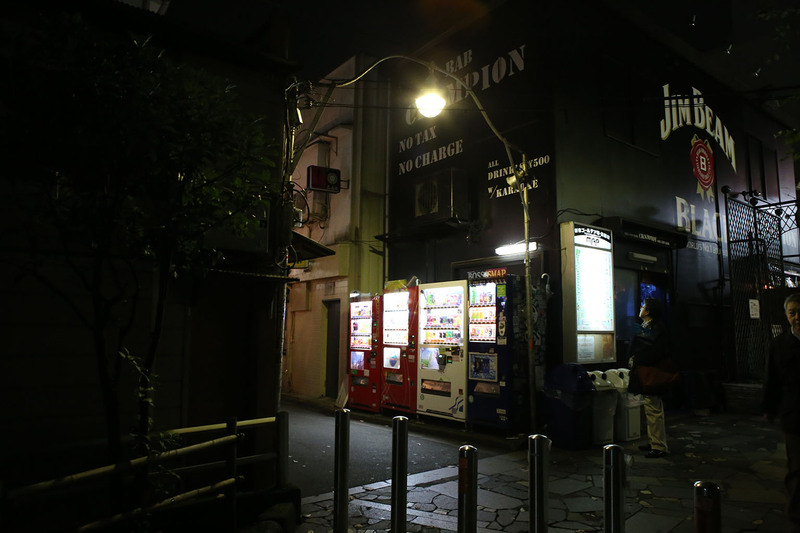 They had come into the city to enjoy a night of drinking and catching up. 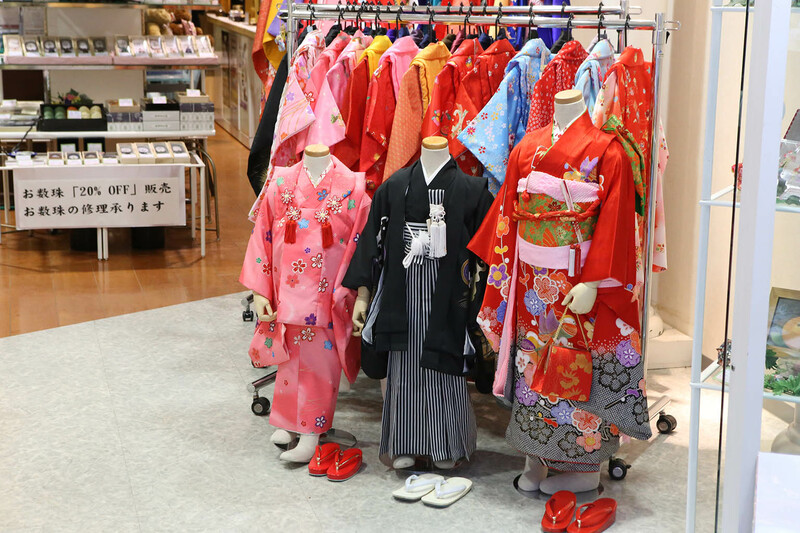 They shared all kinds of interesting social tidbits about Japanese culture. 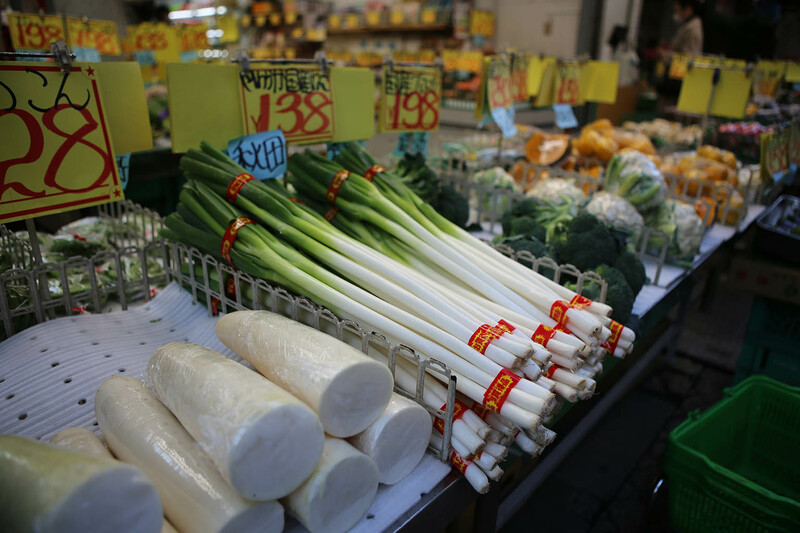 The most interesting parts were certainly when we talked about Japanese dating. We get to just about midnight when we realize we gotta get going if we’re going to hit the last trains. One of the ex-pats also was craving Burger King – so off we ran so we could get a bite and catch the last train. The other ex-pat had a local girlfriend and was staying with her. 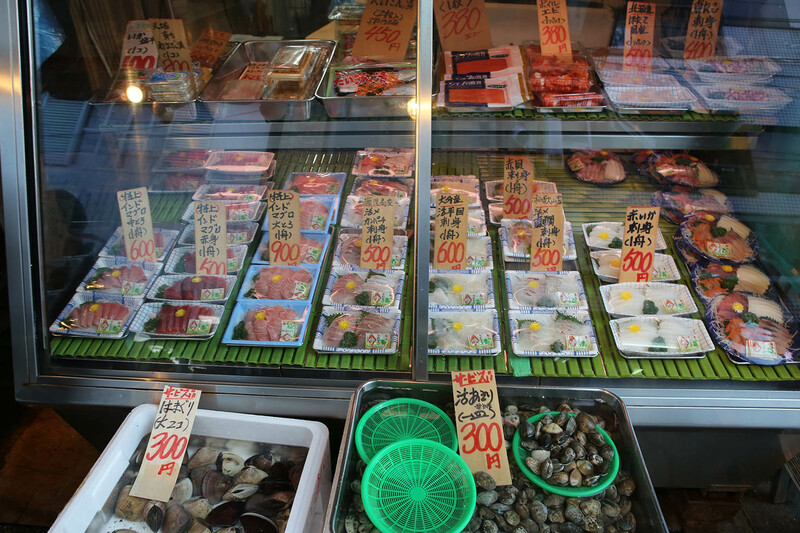 As we got our final bites to eat and headed to the train station, that’s when I learned all about drinking in Japan. 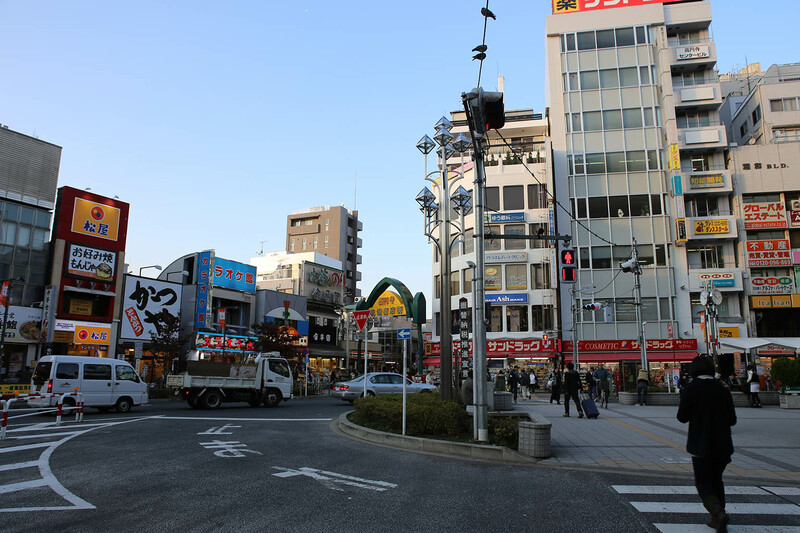 As we made our way to the train station, huge HUGE crowds of people were flocking there as well. Some of them near sprinting. Many were drunk – but in a funny, happy drunk way. I didn’t see any ‘ugly’ drunks. Most of these people were dressed as they likely were all day: suits/suitcases/ties/business skirts/etc. More likely than not, they had left work and had been drinking the whole time. Most people were only a little tipsy, but some were falling down drunk. Most people traveled in groups of friends laughing and helping their more inebriated friends. As I waited for my train, there was a guy two over from me that was so drunk he was barely remaining upright. Every so often he’d nod off and completely fall on someone near him in line waiting of the train. People would just shoulder him back up with nary a second look. Nobody got angry or beyond just a mildly annoyed look if he really plowed into someone. As the train came, it was obvious that it was going to be a tight fit. No, it simply was going to be madness. Wanna keep busy for a while?